Such wisdom in those words. It's what the Christmas spirit is all about. Such things as love, kindness, giving, sharing, generosity come to mind. A feeling I wish could be bottled and shared throughout the whole year. Truth is Christmas is not as much about opening presents as it is about opening our hearts. Throughout the years commercialism and materialism have seemed to take Christmas to different levels. Often times focusing more on the gift giving aspects of the holiday. Gifts are nice, especially when there is special meaning within a gift. But they are not the true essence of Christmas. Not sure some even realize Christmas signifies the birth of Jesus, yet it is how Christmas came to be. Christmas has also come to signify family gatherings, special foods, seasonal music, festive decorations and celebrations of all kinds. Though for those without family, who have lost loved ones or struggling with other issues it can also be a very lonely and sad season. Of course there will always be scrooges as well. Some years I admit haven't always been in the Christmas spirit either. But since Christmas only comes once a year it seems silly not to at least try to appreciate it. To let oneself feel the magic and spirit of the holiday season. Here are some great ideas for getting into the Christmas spirit. “It’s a Wonderful Life,” “Miracle on 34th Street,” are noteworthy classic Christmas movies sure to deliver holiday cheer. There are also Christmas cartoons such as “Rudolph the Red-Nosed Reindeer,” “Frosty the Snowman,”and “The Polar Express,”. Favorite Christmas food and beverages might help you get into the holiday spirit. Eggnog, spiced cider and peppermint tea. Christmas desserts such as gingerbread and cookies are perfect to bring fond memories of holidays past. Don’t forget to share your holiday food to bring cheer to those around you. Nothing brings holiday cheer like Christmas lights. Drive around your town and look at all the lights and displays. Head to the local ice skating rink to get some exercise while enjoying the holiday season. Attend the local Christmas parade and enjoy the floats, carolers and fanfare. The excitement from the crowd will help you catch the Christmas spirit. Decorate your home inside and out. Put lights on your house and place Christmas yard art on the lawn to bring cheer to yourself and neighbors. Hang Christmas stockings and fill them with small gifts. 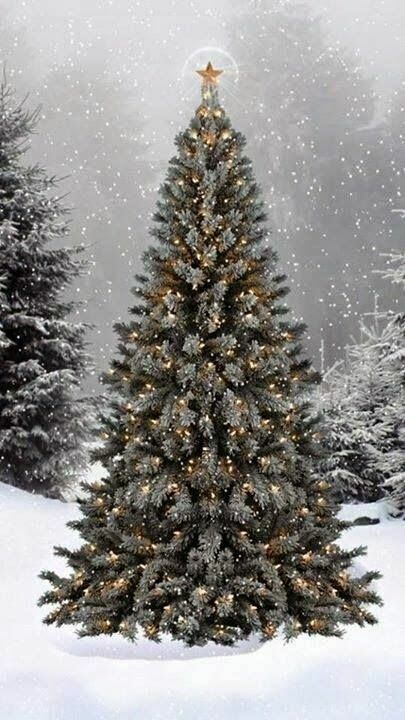 Purchase a live Christmas tree and spend an evening decorating it. Send out Christmas cards to let others know you care. May the Christmas spirit find you this season. Happy Holidays. Get out of the house and volunteer. Help local places collect toys and clothing for those in need. Donate to other toy drives or adopt a family for Christmas that needs extra help with food or gifts. Serve in a food kitchen or hand out blankets and scarves to those on the street. Oh how I love this post. I decided the moment my daughter was born I wanted her to grow up really knowing and appreciating what Christmas is. I'm realistic- I know she will enjoy presents and Santa but I try so hard to keep the focus on the right things. She gets 4 presents from her parents only- and Santa brings one gift. As she gets older, I want to start a Christmas jar, collecting loose change all year and then allowing her to go Christmas shopping for others who are in need. The joy of giving is so much more incredible than the joy of receiving and I want so deeply for her to realize this at a young age. Merry Christmas. Your posts are always a breath of fresh air.